wpForo – Blog Cross Posting addon is designed to synchronize website/blog content with forum content This addon connects Blog Post with Forum Topic and Blog Comments with according Forum Topic Replies. When you create a new blog post, it creates identical (title, content) topic in selected forum and keeps synchronizing these entries. New comments under the Post will be automatically posted as replies under the connected (cross-posted) Topic and vice versa (new replies of this Topic will be automatically posted as comments under the connected Post). These synchronization functions include Add/Edit and Delete actions. Addon also comes with rich set of options to manage all features. When you create a new blog post, it creates identical (title, content) topic in selected forum and keeps synchronizing these entries. New comments under the Post will be automatically posted as replies under the connected (cross-posted) Topic and vice versa (new replies of this Topic will be automatically posted as comments under the connected Post). In case if you already have a Blog Post with some comments, it’ll crossposts the post and all comments once you enabled crossposting for this post. 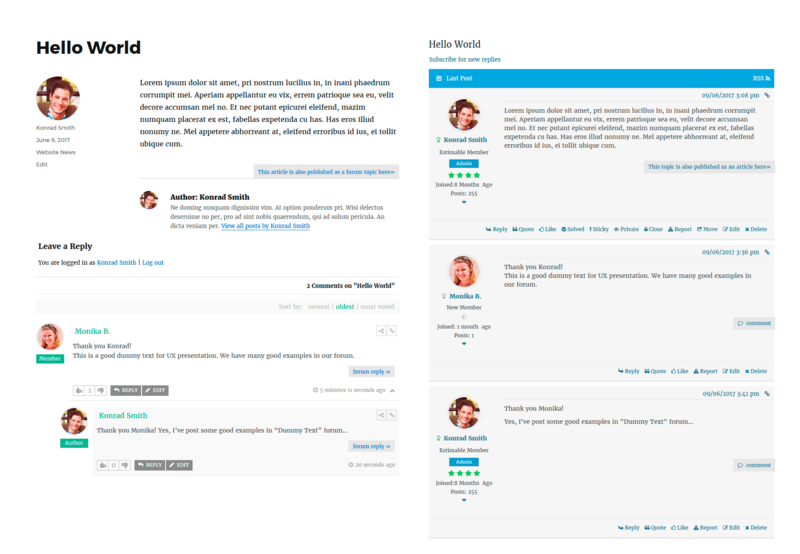 Compatible with wpDiscuz Comment Plugin and with native WordPress comment system. Access to wpForo Blog Cross Posting addon is provided immediately once you paid for your order. Upon completing registration/checkout, you may log in at gVectors.com. We will also send you an email after registration/checkout, with a link to the login page. Then download the installation package. If for some reason you cannot install this plugin using WordPress plugin upload system please do that with this alternative way. Unzip, and then upload the /wpforo-cross-posting/ folder to your /wp-content/plugins/ directory using an FTP application like FileZilla; or any other FTP program is fine also. Make sure you have not double /wpforo-cross-posting/wpforo-cross-posting/ directories nested inside each other, please correct this before you continue. 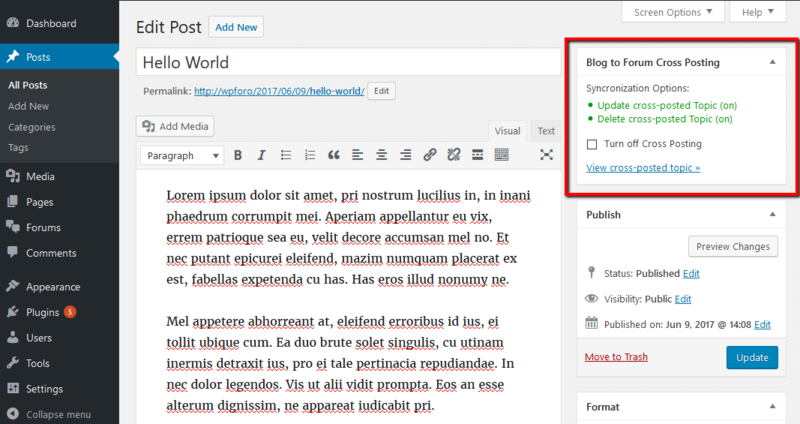 Then in WordPress, go to WordPress Dashboard > Plugins, and then activate the wpForo – Blog Cross Posting addon. Changed: do not cross-post comments with non-standard comment type. Added: Supports Shaduled, Draft and Panding Review status. Added: Three crossposting ways ( Full Content / Excerpt / Custom Content) to cross post. Added: New text field in Edit Post screen to set custom crossposting content (in case the type is set “custom”) . Added: Integration with wpForo Phrase system. 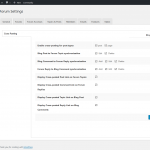 Allows to edit front-end phrases in Dashboard > Forums > Phrases admin page. Fixed Bug: Error on posting a reply “Reply request failed”. Fixed Bug: HTML formating issue on Blog post to Forum topic crossposting. Hi, i can link more blog post to the same forum topic? I need to have the same topic in a forum for multiple blog post. it’s possibile o i can simple insert a link at the bottom of my posts to the same topin in forum? Thank you for your interest in wpForo – Blog Cross Posting add-on! I’m sorry, but the add-on doesn’t have such a future. Is it only copying the post text or also the whole post page with styling?! Is it possible to import existing/old posts and its comments? Thank you for your interest in the wpForo – Blog Cross Posting addon and for contacting us. Yes, sure. You just need to enable cross posting for the current post. Can I set the destination forum for cross posting? yes, sure you can select the target forum for the current post. Hi. 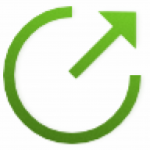 I would like to use this addon with your wpDiscuz plugin. What happens when someone replies on the comment and starts a new branch of comments on wpDiscuz? How’s that displayed on the forum? Also, in a forum topic if someone replies on another comment what happens on wpDiscuz? Is it displayed there as a reply in a new branch of comments or as a totally new root comment? Thank you for your interest in our add-ons! What happens when someone replies on the comment and starts a new branch of comments on wpDiscuz? How’s that displayed on the forum? For now, it’ll just be synchronized with forum replies. We’re planning to add a new Threaded Layout very soon and it’ll support threaded synchronization. Yes, it’ll be displayed as a reply in a new branch of comments. Is it possible to publish separate entries of one category in a separate thread on the forum? For example, the category “Cats” in the sub-forum on the forum “Cats”, Dogs in another and so on? I want to use this addon to be able to comment on blog post in a better way than default WP. My blog posts are imported through RSS Aggregator and once per day all blog posts are refreshed (deleted and imported again). What will happen with the topics and replies based on the blog posts when the blog post is deleted and created again? Thank you for your interest in our add-ons. I’m really sorry, but in your case, it’ll not work. Please note, that we don’t answer on pre-sale and support questions via email. Please use this discussion section or our support forum for any questions related to our products. Hello, very interested in this plugin as well as your Discuz plugin. Is there any way to specify which sub-forum the crosspost is created in? 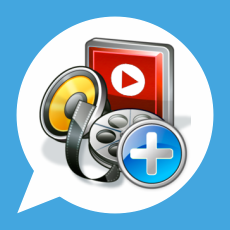 I am building a site with a custom post type that holds videos and is separated by categories.. I have two user account permission levels and need the discussion to be split up so I can assign permissions to those forums as well. The permissions are no problem, it’s being able to define where the forum post is created is what is important. I could create new custom post types for each permission level if I could assign where the forum post goes. Thank you for your interest in our products and for contacting us. 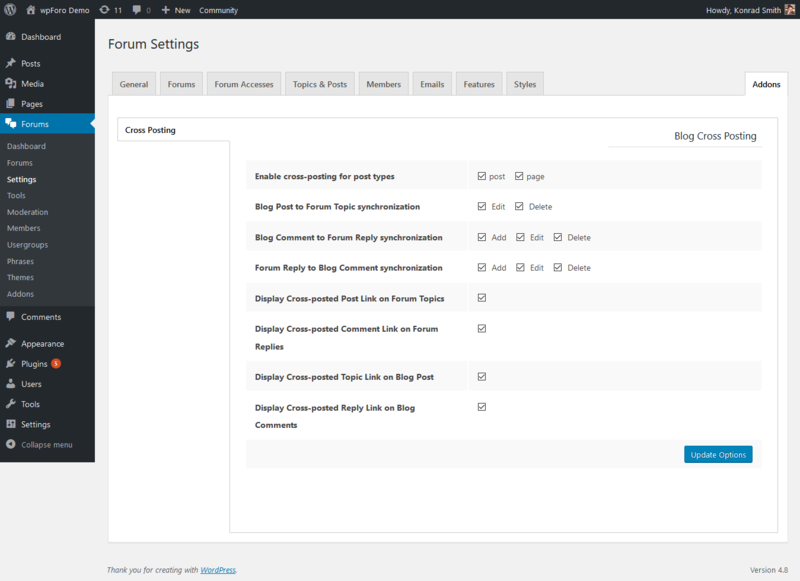 Yes, you can select the forum/subforum as a topic with the same title and content. Once a post has been cross posted in the forum, is it safe to delete it in the forum? Is there a sure way to delete it in the forum without it being deleted too in the blog? I use WPEngine to host wordpress and don’t have SSH access. Will this add-on work with WP Engine? Yes, it will work with WP Engine, and the addon’s work does not depend on SSH access. My blog have a Divi template, which uses a visual builder with modules to create and edit the posts. Do you know how it will affect to content in the foro version? I don’t think it will have any effect on content in wpForo version. The small CSS conflict can be easily sovled. Finally, as I suspected, the plugin don’t recognize the builder code and shows a post full of shortcodes. This is not the plugin issue. You just need to enable shortcodes in wpForo posts. Please navigate to Dashboard > Forums > Settings > Features Tab and enable the “Enable WordPress Shortcodes in Post Content ” option. Then delete website cache and navigate to Dashboard > Forums > Dashboard admin page, click on [Delete all caches] to reset forum posts cache. For further support please open a support topic in our forum. This section is only for Pre-Sale questions, here we don’t provide support for issues arisen during installation and usage. Oh, thanks, it worked fine, sorry, I opened a topic at the forum too. Within my wpForo I have two forums: ‘Announcements’ & ‘News’. I want to be able to post a new post in a forum and for it to be also displayed in box on the front page of my site. that is if I post a new post in the Announcement forum it appears in the Announcement box and News in the News box. It would be useful if I could specify the number of posts that are displayed. I’m using Elementor with the OceanWP theme to create my pages. Would your Blog Cross Posting add-on do this. 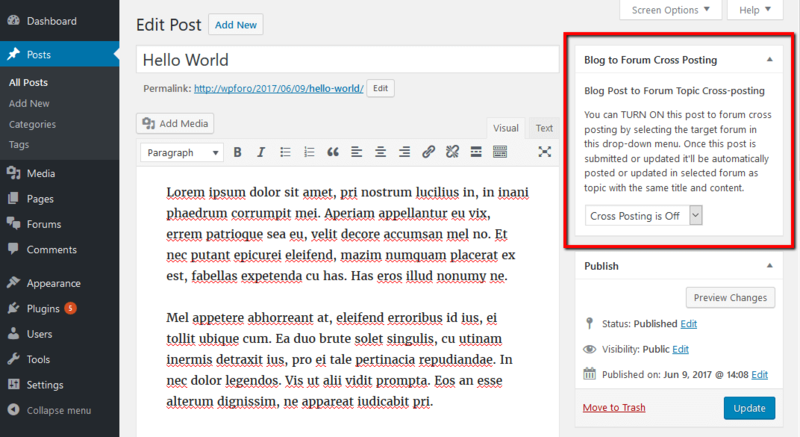 I’m really sorry, but wpForo – Blog Cross Posting doesn’t have such a feature. Will not such cross posting generate duplicate content in search engines? I’m sorry but I’m not an SEO expert, so I can’t say an exact answer here. However, I can say that it’s not required to have a duplicated cross-posted content in Blog and in Forum. You can change the content of first post content of cross-posted topic (make it just an intro of the main blog post, or something else), you can disable Forum to blog cross-posting and only enable blog to forum cross-posting (move some engagement from blog to forum), so all topics and replies will be unique in Forum topics and in Blog Posts. Also, people will start opening new topics and new discussions, this will bring more unique content for website SEO. 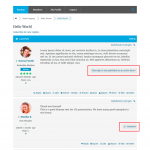 Wpdiscuz has custom rating fields. Are the rating fields displayed on the Wpforo post? The rating field is not displayed on the wpForo posts. We’ve already added this in our to-do list for future releases. Example I have a blog with a lot comments is it possible to transfer to WPForo? What happens when a page created with Content Pagination Pro – containing slider&pagination – becomes a forum topic via Blog Cross Posting ? Will the forum topic reproduce the paginated content and the slider ? I’m sorry but the pagination plugin is not designed for using in forum topics and posts. wpForo will strip the pagination shortcodes in content. 1# In our multisite, we allow our users for frontend post in our community subsite. so All of post by our web users will also be published in a forum? or only the post by administrator will be put into forum? 2# I want to also make a Presale question tab for our products in our shop site, but I do want these pre-sale question or comment to be posted to community subsite, not in shop site, since I do not want activated wpForo again in shop sub site, by this way, it is easy and flexible to manage all operation, is that possible? The article to forum topic cross-posting option is only available for admins. Hello, I would like to change position of “This article is also published as a forum topic here»” and style of this texts. How can I do this? I’m sorry but there is no option to change it yet. We’re going to add it in next version soon. 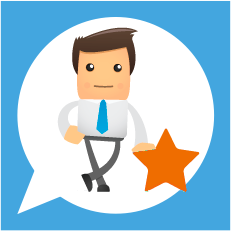 When i write a new blog article a new Topic will be opened in my Forum – thats really great – that is exactly what i Need für my blog. What happens if i make a new artikle which should appear in the same blog-thread like the former one. For example: I blog about the stock “Apple”. If this is the first article about Apple, than it is ok when this post appears under a new Topic in my Forum. But what happens when i write another article about Apple? Is it possible to manage, that this article should appear in the existing “Apple”-Thread in my Forum? Is it possible to manage where the post should appear in the Forum ? Please note, that articles become topics and comments become topic replies (posts). There is no way to crosspost an article as reply to topic (post). If you create second article in Apple it’ll be posted as second topic. Hi! I’m excited about WPForo, and this add-on. I’ve read all the Pre-Sales Q&A here, and I think I have my answer, but wanted to verify. I have a business directory. The theme handles all the directory listing submissions, etc, as CPTs. The users won’t have access to the WP environment, so they can’t select Forums to cross-post in. As I understand it, it’s manual. An admin will edit the directory listing “page” information in the WP back end, select the correct forum, which enables the cross-posting feature. 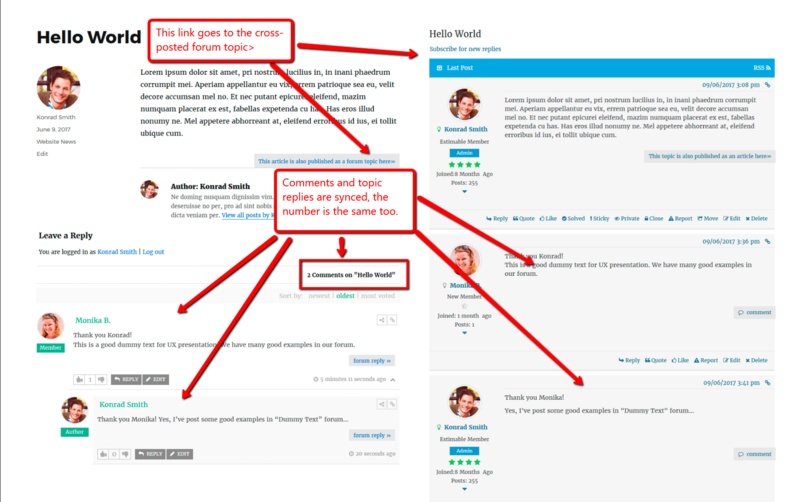 The plugin will create the post in the Forums, and sync any comments. For me, that’s perfect. I definitely want to do the cross-posting manually. Only “comments to forum reply” and “forum reply to comments” cross posting is automatic. 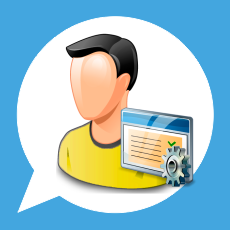 The WP Post to Forum Topic is manual and only available for admins, editors and authors. There is no way to do that on front-end. Also please note, that there is no Forum topic to WordPress post cross-posting. Only WP Post to Forum Topic is available (no vice versa). In your case you can cross-post CPT to selected Forum as a Topic. I’d like to run the forum comments right next to my blog post. The topic shortcode is available but there doesn’t seem to be a way for me to find out the topic ID of the cross topic. Where can I locate the topic IDs? I’m sorry but I don’t follow you what do your mean saying “forum comments”? Forum doesn’t have comments. It has Topic and Replies. 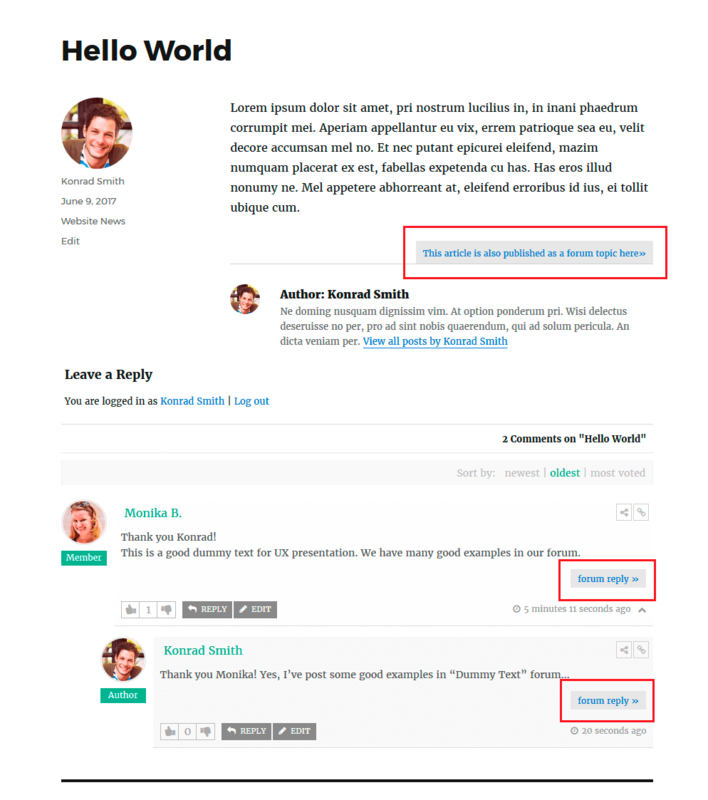 Comments and Articles/Posts are Blog components. 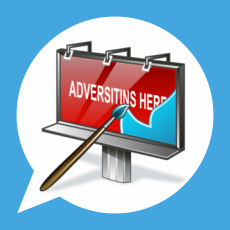 If you use this addon, new Articles will automatically copied in Forum as Topic. Also New comments under the Article will be copied (cross-posted) under the according Forum Topic and vice versa. You’ll get duplicated content if you load the topic/replies on the source (cross-posted) Article page. The first post of the topic will be identical with Article content. The replies will be identical with Article Comments. I don’t think this is a good idea. Also, if my post contains featured images and youtube videos within the post, do all these display in the forum version and how are they displayed? Does this mean that for every post created, I have to turn the addon on as I create them? Can this be an automatic thing so that every post created creates a corresponding forum entry automatically? Posts are not being created automatically so the cross-posting is not automatic process. The plugin is always on, you don’t need to turn it on. When you create a new post you just need to select the target forum name on right sidebar (forum dropdown menu) and it’ll be cross-posted. I’ve WP multisite (all mine. I use multisite for “sections”), if I want use this module in 2 of them … count like 2 sites for license purpose? This add on works only for posts on the same WordPress installion? Can it allow cross blog posting on two WordPress sites? One hosting the forum and one hosting the blog posts? I’m sorry but not. WordPress plugin works with own database, it can’t connect to other database tables. 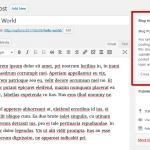 How will this addon works if I allow guest posts on my articles? 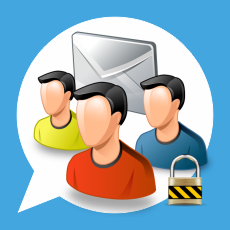 Will it create a forum account with the guest email? Also I’m using a theme (industrialthemes) that gives the ability to the guests to add their own ratings about the reviewed product, I assume it will work normaly but ignore the ratings ? How will this addon works if I allow guest posts on my articles? Will it create a forum account with the guest email? Yes, it should work like that. I have posted comments on the site with the help of “HyperComments”, are there any plans for future support of these comments? 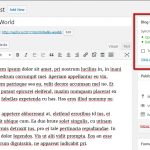 If you import all comments from HyperComments to WordPress all will be ok, wpForo Blog Cross Posting addon will be able to find them and synchronize with cross-posted forum topic. when the post is crossed over to the forum, does the comments get carried over as discussion thread? and after crossing over can i delete the original post without having the crossed over topic/discussion being deleted as well? when the post is crossed over to the forum, does the comments get carried over as discussion thread? and after crossing over can i delete the original post without having the crossed over topic/discussion being deleted as well? Will users be able to see “likes/votes” and vote-button on Blog-Posts? I need them synchronzied with votes from Forum-Topics. how would this affect the ultimate member integration? 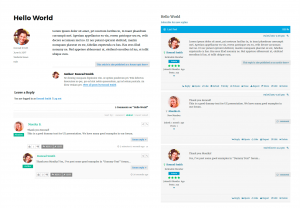 previously, there was separate profile area for wpforo and posts in the blogs. are they synchronized? and the mycred points carried over as well? This doesn’t have direct relation to Ultimate Member and myCRED. This is just a cross-posting plugin, it’s not profile integrator or something like that. But the post/comment/topic/reply statistic will be correctly updated for forum and blog profiles as well. Thus myCRED points will be also updated based on cross-posted content (if you’ve enabled pot/comment based awards). After 1 year will the plugin continue to work but no support or will an annual subscription be needed? Sure, you can use it for unlimited time. But after 365 days you not be able to update plugin and get support. Is there a setting for only posting a snippet of the article and not the entire post? Thank you for this suggestion Joel. 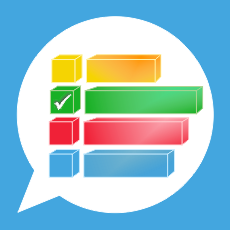 We just added this in wpDiscuz to-do list. 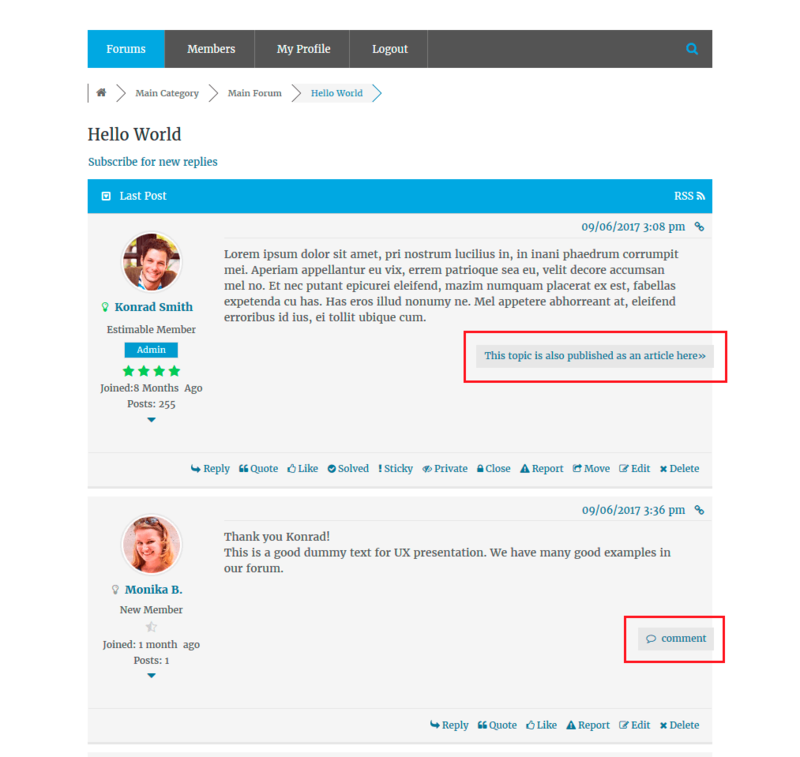 The next wpDiscuz version ( 4.0.9 ) will come with wpForo data integration. wpForo badges and other profile related information will also be available. This will probably be available by end of this month. Just checking on this..has the author information (i.e date joined, #comments etc.) 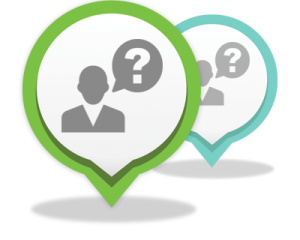 been added to WPDiscuz? Was this feature added? If so, how do I add it? What happens if you’re using Disqus? Will cross posting work at all? And what happens if a non-registered forum user posts a comment in a blog post? What happens if you’re using Disqus? Disqus is a 3rd party comment system, it stores all comments in its own server not in your WordPress database, there is no way to do cross-posting with Disqus. 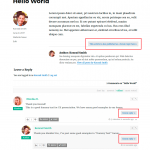 You should use wpDiscuz Comment Plugin or Native Comment System. 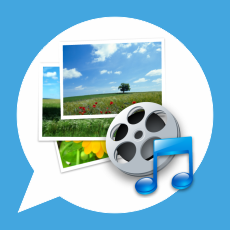 This addon is compatible with Guest Commenting. It creates reply in cross-posted topic without any problem. Reply generates with Guest name and Guest title. From what I understand, Disqus syncs with the wordpress comment system, but I understand that it may not work at all with the crosspost plugin. If it dynamically inserts comments in WP as well it may work very well. We’re going to test it. I’ll let you know soon. If I install this cross-post plugin, will I be able to automatically apply it to previous posts and, if not, can I do it manually? Also, is it possible to control how much of the post is excerpted into the forum or to possible use custom text for the cross post? Each post should be turned on for cross-posting manually, but it’ll automatically synchronize previous comments once the post is manually turned on. Just edit the post you’d like to cross-post and select target forum, then save it. You can edit/update Post and cross-posted Topic they will be automatically synchronized. A quick question related to the previous question. Tony asked about whether it was possible to control how much of the post is excerpted. Has it been answered somewhere else?